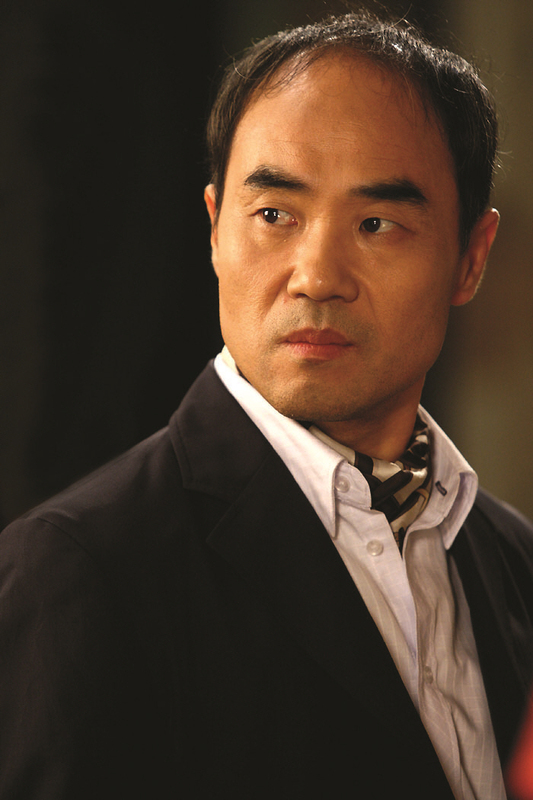 Following his debut in the play <Chilsu and Mansu> in 1985, and his appearance in <Crazy Kimchigook> and <Chronicles of Han>, KANG Sin-Il gained popularity as a stage actor. 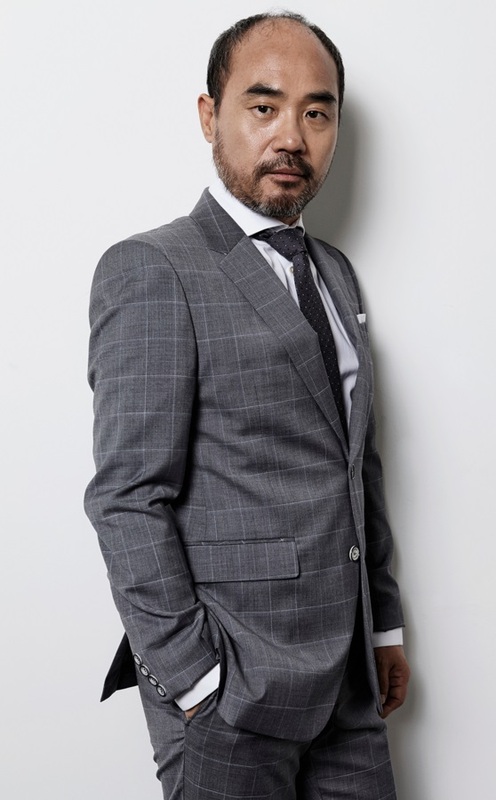 He reached the pinnacle of his craft, receiving awards at the Seoul Theatre Festival, Seoul Performing Arts Festival, Dong-A Play Awards, Annual Best 5 Play Award, and has been recognized as a high-quality supporting actor. In 2007, he was diagnosed with liver cancer but he fought on, displaying his extraordinary will to act. 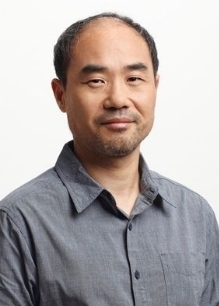 In 2012, he acted as the father of LEE Min-Young and PARK Jin-Hee in the drama <Fermentation Family>, and is carrying out his busy and active career in dramas, movies, and stages.